Lyme disease is a recently identified infectious disease in the United States affecting dogs and humans, as well as cats, cattle and horses. Lyme disease is caused by Borrelia burgdorferi, an extracellular organism that is transferred from host to host by a bloodsucking organism such as a tick. The Ixodes tick is the primary culprit, spreading the disease through a process which may take over 12 hours. 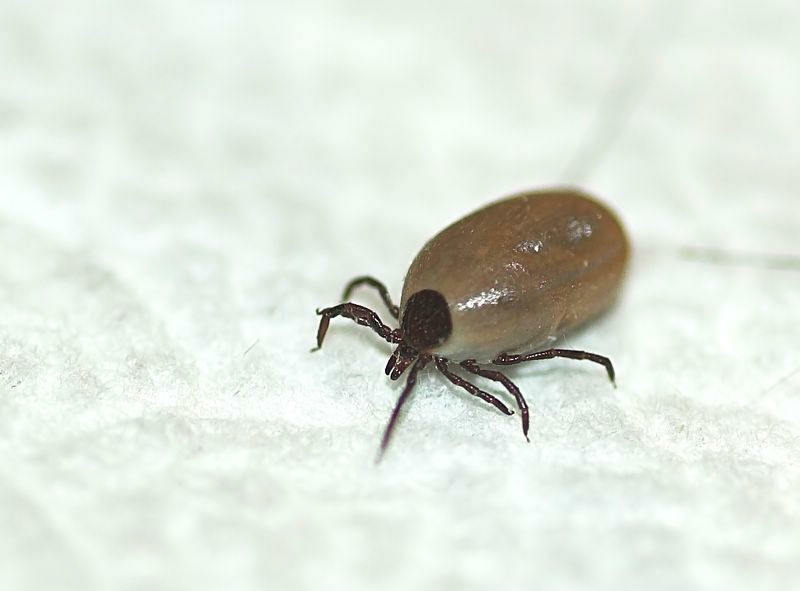 The adult tick is active in the fall, spring and early summer. The adult tick is carried through the environment by deer and other large mammals. Birds may assist in moving the tick over long distances. The male and female adult tick feed on the dog and other large animals. Once sated, the female tick falls off the host and lays hundreds of eggs in the environment. Most Lyme disease is confined to discrete areas of the country: the north-central states and the central to north Atlantic region. In high incidence areas, two-thirds to three-quarters of the dog population has been exposed to the disease. However, only a small percentage of them show clinical signs. In areas where the disease is prevalent, thus, a positive test for Lyme antibodies only indicates that the dog has had some exposure to the disease and does not indicate recent infection. The high incidence of infection combined with a relatively low rate of signs of the disease suggests that dogs seem to tolerate the organism or may be able to defend themselves successfully. The most common sign of Lyme disease in the dog is arthritis in more than one joint. These joints may be painful, warm and swollen, and the dog may be reluctant to move. Other symptoms include fever, lack of appetite or swollen lymph nodes. 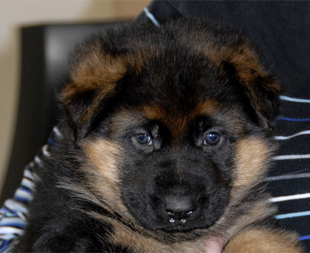 Dogs do not appear to develop any of the long-term complications that afflict humans such as degenerative long term arthritis, serious neurological complications and cardiac problems. The dog's immune response to the organism is not clearly understood. The length of infection may persist for quite some time, one to two years before elimination. If your veterinarian suspects that your pet is afflicted with Lyme disease, he or she will collect a blood sample to measure antibodies against the parasite. 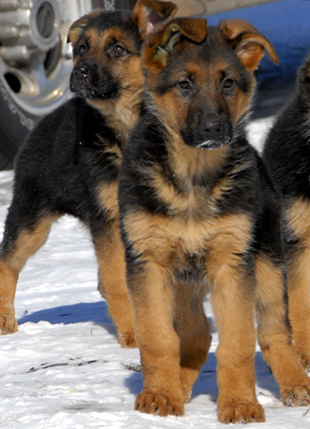 Current theories suggest that dogs build antibodies for as long as 1-2 years. Most dogs with signs of the disease will improve greatly within 1-2 days when treated with antibiotics, like Doxycycline. Treatment of the disease most often includes a ten to fourteen day course of Doxycycline. However, prevention is critical to controlling further infection. 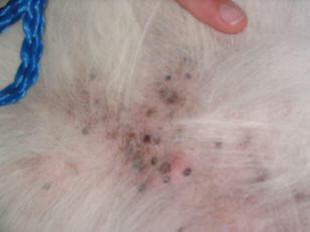 Effective tick control should be implemented, using topical oils (Frontline), sprays (Preventick) and powders. Other products containing permethrins, amitraz and organophosphates provide good tick control. 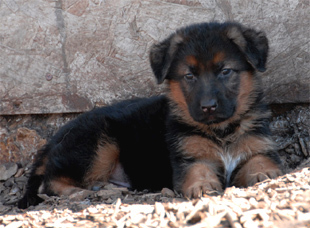 Several commercial vaccinations also are available against Lyme in the dog. The efficacy of the vaccine is primarily anecdotal. Reports in the field suggest that effective protection can decrease the incidence of infection by as much as 80%, thus lowering the overall rate from 5% to 1%. Occasional claims of Lyme disease developing in vaccinated dogs suggest the possibility of vaccine side-effects. Good controlled field trials have not been performed. Recommended for pets which are routinely kenneled, or which are to be showed or boarded. The duration of the protective effect is debated.